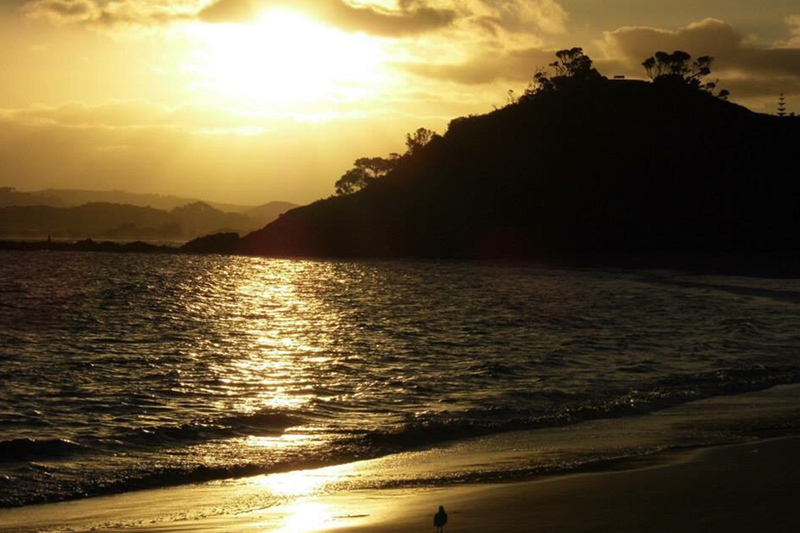 Book Your Tutukaka Accomodation Online! 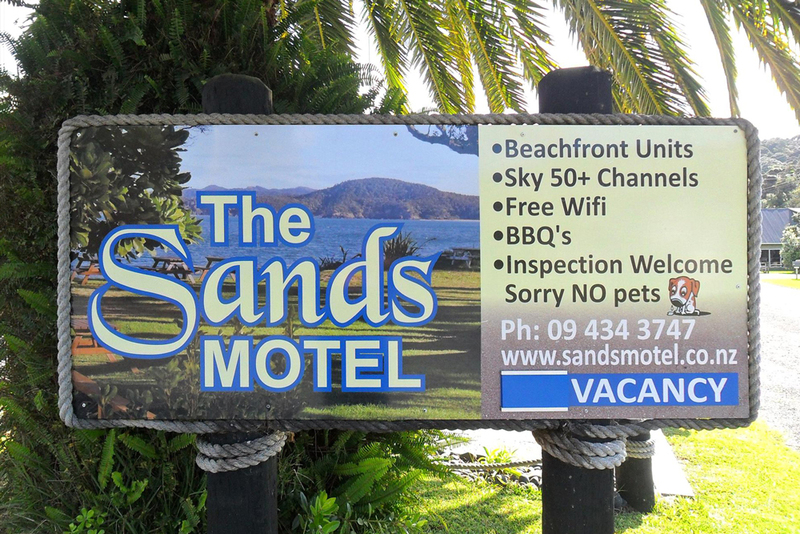 The Sands Motel is situated next to the beautiful white-sand beach of Whangaumu Bay on the picturesque Tutukaka Coast. With direct beach access, the prime beachfront location allows you to experience the Kiwi dream of a holiday house at the beach. 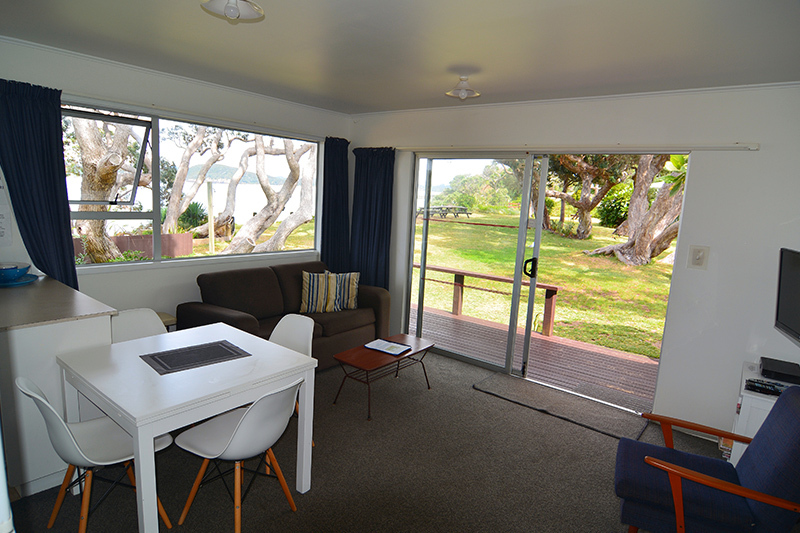 Your Tutukaka motel accommodation has an outside deck, 2 bedrooms, lounge, full kitchen and bathroom with shower. 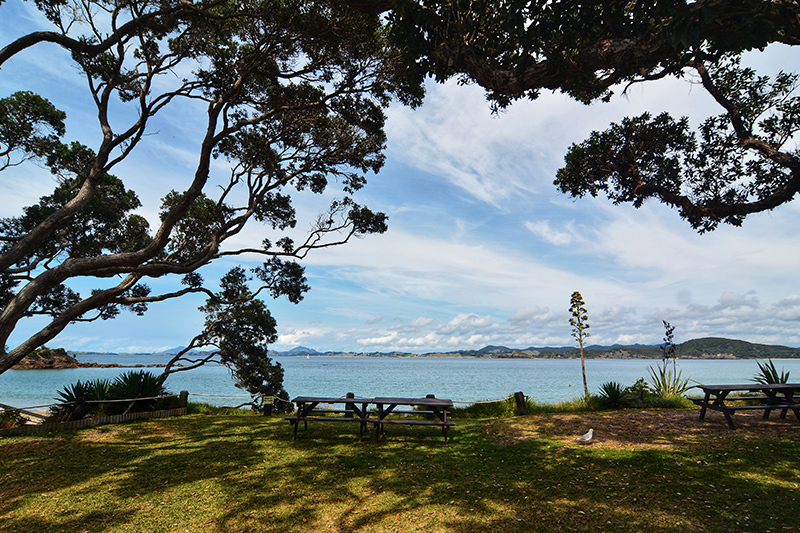 The Sands Motel has lots of mature pohutukawa trees and grass areas, along with BBQs and picnic tables. The Tutukaka Coast offers access to the Poor Knights Islands for day trips and diving, superb beaches and coastal walkways and a range of restaurants, bars and cafes. 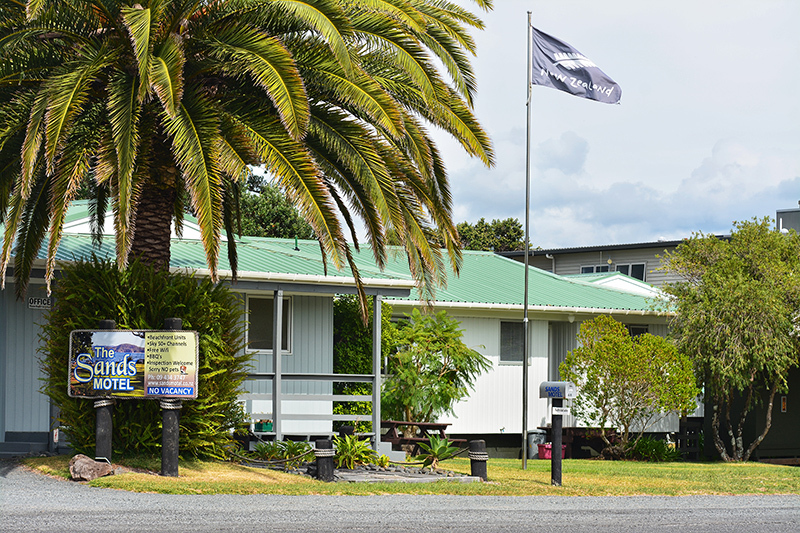 Located 30 minutes NE of Whangarei in Northland, New Zealand and only 1.5 hours from the Bay of Islands, The Sands Motel is a great place to unwind after a tiring journey. When diving at the Poor Knights this is the ideal location: only a 5-minute drive to Tutukaka Marina and a great place for non-divers to relax during the day.